This morning Roll The Dice has learnt of a Racing Integrity and Police investigation being undertaken at Darren Weir’s stables. This investigation comes as a shock to us. We have no knowledge as to what has taken place other than what the press is communicating to the public. At this point in time we can only wait for the appropriate process to take place after which we should be in a more informed position to make any decisions. 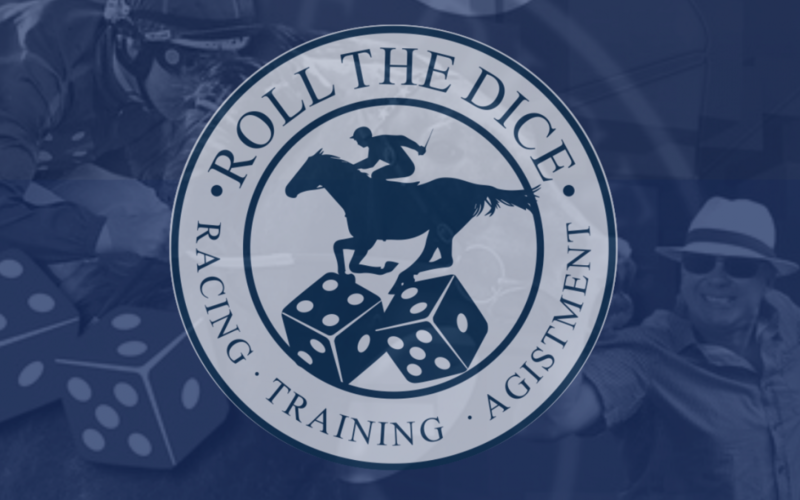 Roll The Dice is confident that the welfare of all our horses will be maintained. Be assured all decisions made will be in the best interests of both our horses and valued clients.